Today, we are going to hear a story about a guy named Aaron Greenspan, who sued AdSense for disabling his account and won the case. 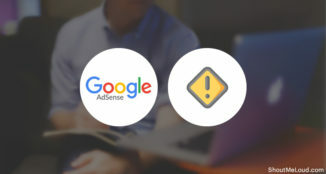 Google Adsense team has been disabling many accounts to protect other publishers and advertisers interest. But, at times, they are not 100% true, and many people lose their hard earned Adsense income because of Adsense account disable problem. 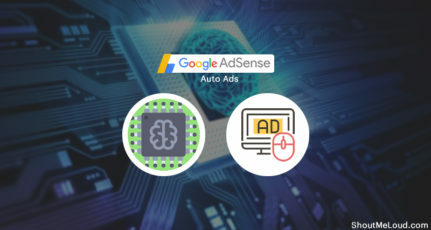 Google Adsense is said to be the ruler of contextual ads because no matter what Google will keep serving your ad space with advertisements, provided you have valid Google Adsense account, else you have to switch to Adsense alternate program. Greenspan was shocked and amazed about it. He was very sure that he has never indulged in any fraudulent method. Like any other man, he tried to contact Google Adsense team by several ways: Email, Adwords team, Google Adsense forum. He tried everything one can think of, but he was unable to get in touch with them. 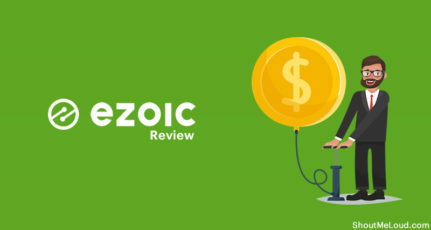 He had almost $721 in his account but due to Google Adsense policies, he was not liable to receive the payment. 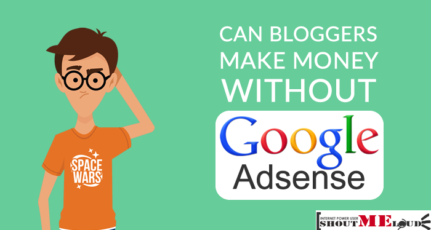 I have seen similar issues with many of my blogger friends whose Google adsense account got disapproved all of a sudden, and all their hard earned money was lost. Aaron didn’t give up and he filed a case against Google Adsense team. After lots of arguments, he won. Google Adsense had to pay 721$ +40$ (Court fees) = 761$ to Greenspan. 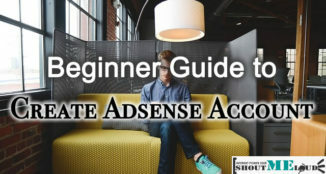 Many bloggers face the same issue about their AdSense account getting disabled without violating any rule. Most of you might give up after trying for some time. However, I’m sure that Greenspan story will give you enough idea on what to do if your Adsense account gets disabled. 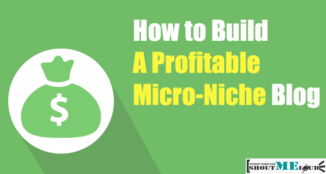 For a full time blogger, you can’t afford to have so many grammatical mistakes in your post. Almost every line has at least one mistake. English is not my primary language. Though I’m trying hard to overcome the silly and stupid Grammatical errors which I make. You will always see improved and better grammar in my recent post. Earlier I never tried to proofreading my posts, but now I’m making it a habit. It might take some more time. But I hope you will see Grammatical error free articles soon. Thanks for the suggestion, will look for more feedback from you. Thanks to you man. I’m already on it. You shared a great article but i already read that , but i want ask you one thing “whether this is possible in india”. I from chennai too. Yes, recently Dolloershower adsense account disabled. without any reason. Its hard time for bloggers :(. Yes, the same happened to me! recently my adsense account got disabled!! I was shocked to see the message when i tried to login. even my feedburner and other accounts got disabled! I don’t know why they are sp crazy. and adsense team have no defense for publishers if someone is purposefully trying to click on our ads, they simply disable the account! 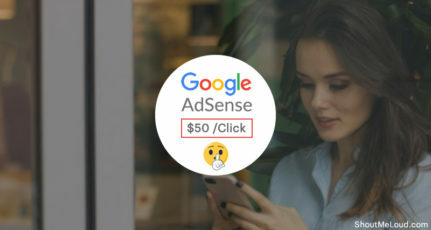 My adsense account was disabled in which i earned around $ 560 without any reason , they said my account poses a risk of generating invalid activity. Can i sue adsense here in India. Those things happen other countries, not in India. India already have thousands of cases, and for $560 claim you might need to pay $5,000 slowly, slowly to advocate, prepone the date of hearing and others.